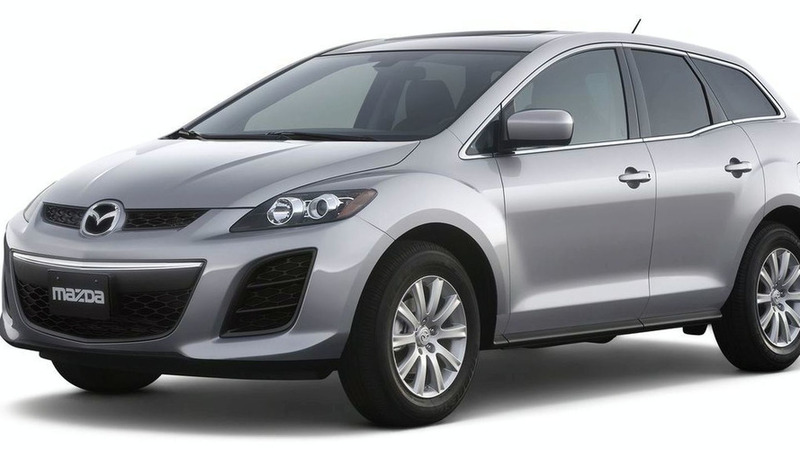 Mazda is analyzing the prospects of resurrecting the CX-7 in the years to come. 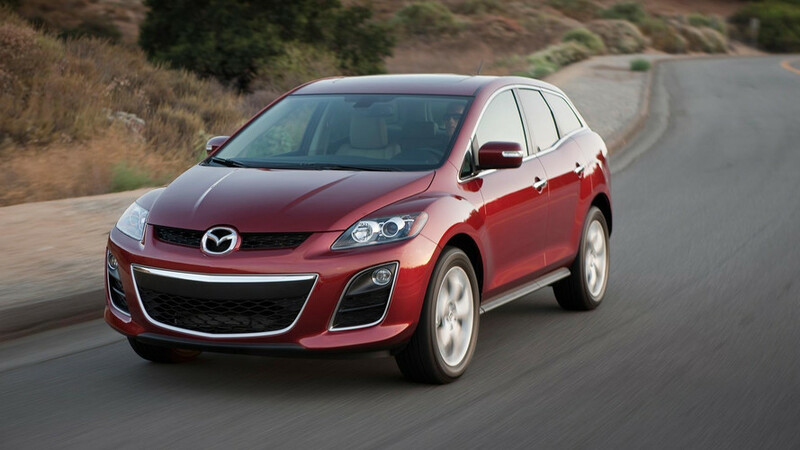 Will be out after the all-new CX-9 set for a 2016 launch. 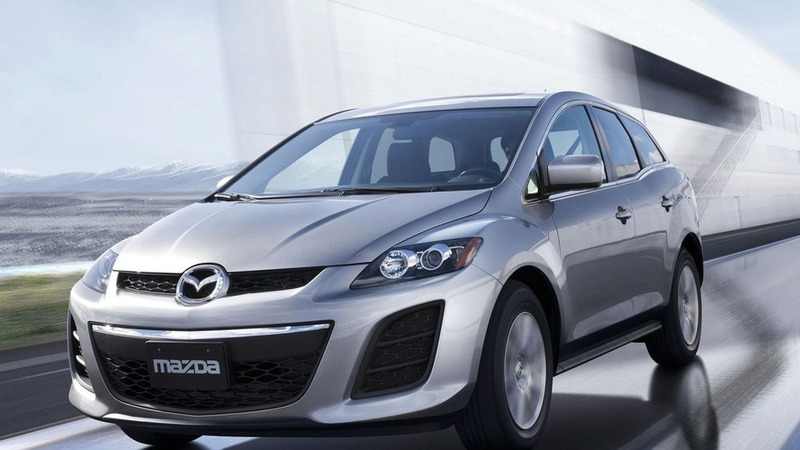 A spokesman for the Japanese automaker Mazda has confirmed this week that the production of the CX-7 SUV has ended. 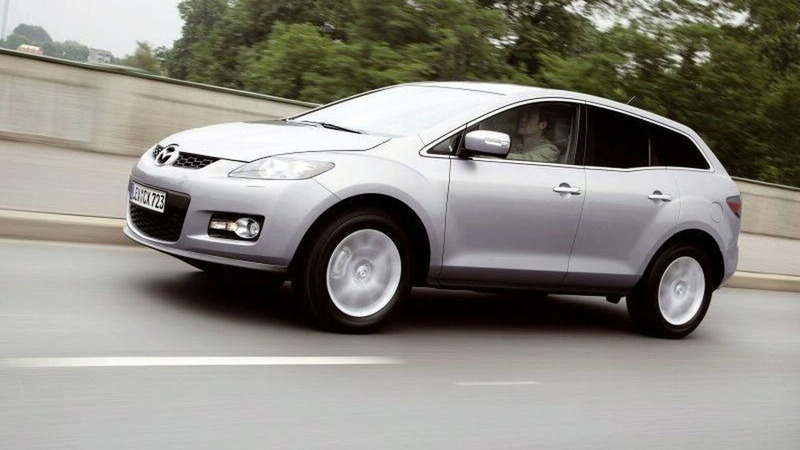 The 2010 Mazda CX-7 will enjoy a host of new refinements, but you won't be able to see many of them. 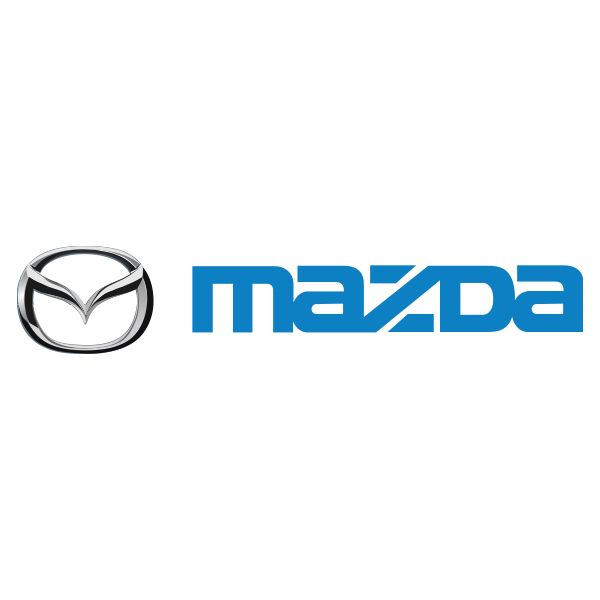 Mazda will have three new vehicles on display at the New York Auto Show: the 2010 CX-7 and CX-9 crossovers, and the 2010 MAZDASPEED3.